Pharmaceutical grade MIPs kitchen that is brand new! It would take you three + years, if ever, to get a grow and MIPs like this! This place is gorgeous, fully operational, and ready to go. Everything is included from licenses to lease to EQ to plants. 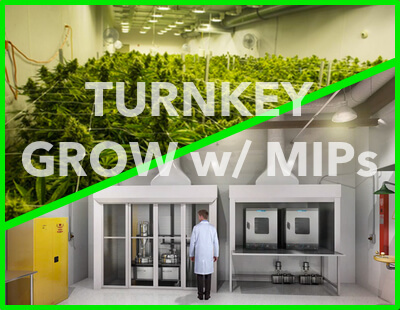 There is no better grow with an operating MIPs. Over 3,000 plants, again instant cash flow from day one. All buyers must execute NDA and provide proof of funds.